Graco Stroller Recall 2010 – Newell Rubbermaid’s Graco has announced today that they will be voluntarily recalling over 2 million Graco Quattro Tour and MetroLite strollers after the company discovered that 4 babies were killed between between 2003 and 2005. According to the Consumer Product Safety Commission, the well known baby product manufacturer is pulling the devices of the shelves because it was revealed that infants can accidentally get strapped inside the strollers and be strangled to death.The baby product company further explained that when kids are not seated and strapped properly into the strollers, they are able to slide through the opening located between the stroller tray and bottom of the seat, where they can get trapped, suffer mild to life threading injuries or be strangled. The contraption that are being recalled are the Graco Quattro Tour and MetroLite strollers and travel systems with the following codes 8755, 8324, 4600, 8740, 8994, 8676 and 8910. The hazardous products were available for purchase in 50 states between November 2000 and December 2007. 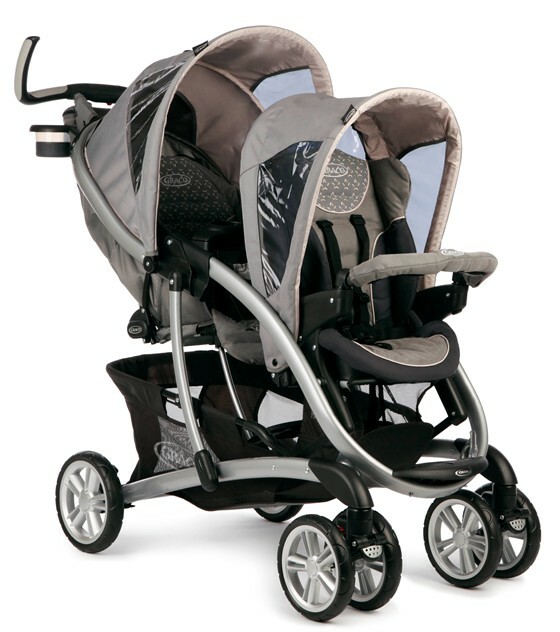 The press release also revealed that all of the strollers were made before 2007 and were distributed by Graco Children’s Products Inc. of Atlanta. Parents can visit Graco’s official website at the following address http://www.gracobaby.com for additional information on the matter.